SAP stands for Systems, Applications, and Products in Data Processing that makes enterprise software to manage business operations and customer relations. 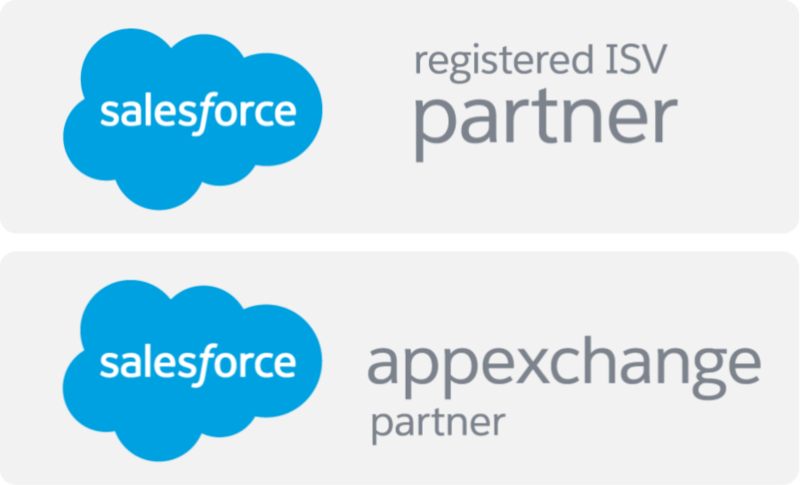 Integration of SAP with Salesforce can be achieved by adopting following methods. SOAP API: This is the most popular API in use today. It handles large data loads and designed with large enterprise applications in mind. Bulk API: This is asynchronous REST based services which are ideal for very large data sets. REST API: This is for less bulky data and designed with mobile devices in mind. In order to fully automate and optimize the business processes, companies need to integrate SAP with Salesforce within their organization. 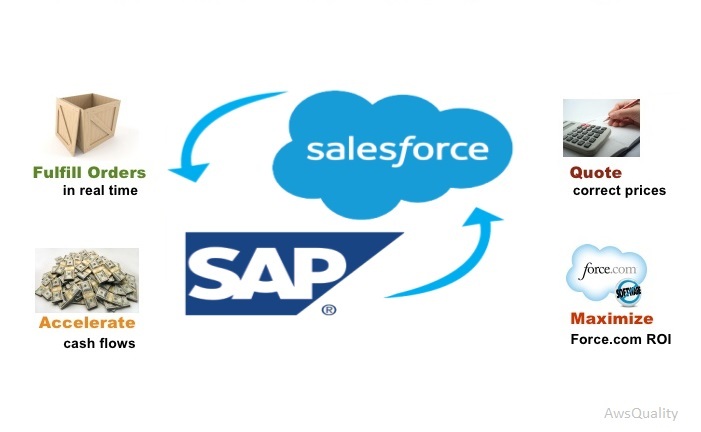 Some of the uses and benefits of integrating SAP with Salesforce are discussed below. When information of a new customer is entered into Salesforce, then at the same time this data is available for financials, performance management, and other business functions managed by SAP. When organizations won the opportunities then due to sync SAP helps in easy creation of invoice for that particular won opportunity. Integration eliminates the need of dual data entry for cost and invoice generation of won leads, hence save time and money. It also results in fewer data redundancies and errors caused by manual data entry. When a new opportunity closes in Salesforce CRM, the associated order details automatically placed within the ERP system immediately and further it estimates cost. Hence it makes entire opportunity-to-order process optimized. Integration makes easier to identify and notify any overdue accounts in order to collect what is due to your company. As a result it makes finance department to recognize revenue sooner by achieving its monthly financial close faster. Sales reps can go through real time pricing and product synchronization between SAP and Salesforce which makes them to view and forecast the effect of price impacting on profit margins. It helps to take actions more immediately to rectify the situation with new discounting rule if it affects profit margins adversely. It leverages all the custom functionality that the company has built using the force.com platform and SAP ERP and make more efficient as a result by creating cloud based layer of agility around ERP environment.